Guy Blomfield has been using NIS on a daily basis since 2002. He completed the NIS Masters in Munich in 2014. 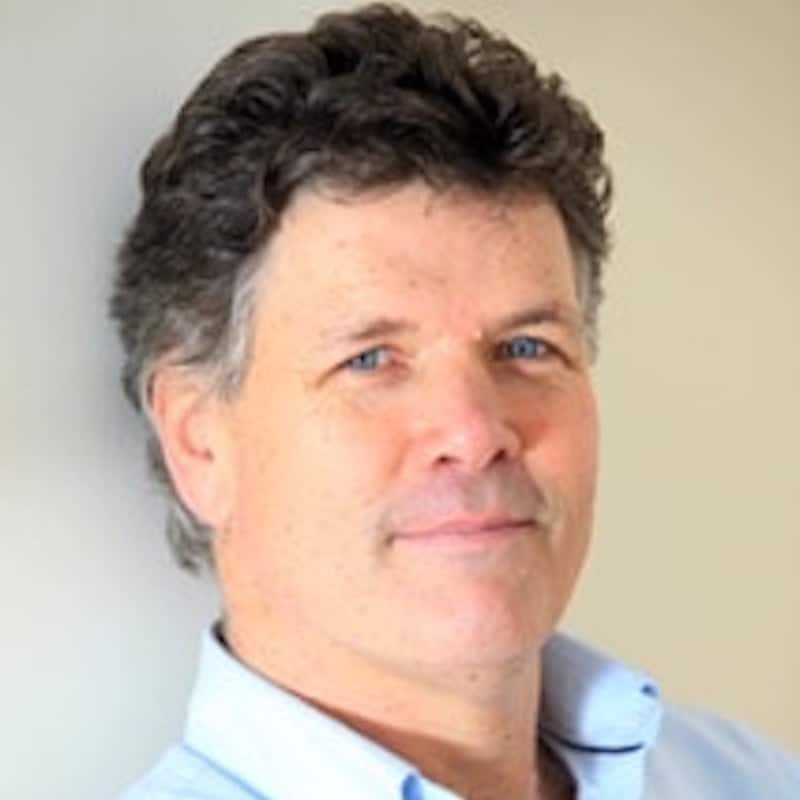 A respected chiropractor, he is now working full-time as the only NIS practitioner in the New Forest area.